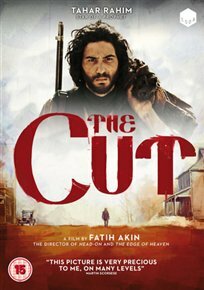 Set in the Armenian Genocide of 1915 a man manages to survive the massacres but loses his family and his faith in the process until he discovers that his two daughters might also have survived and heads to America searching for them. 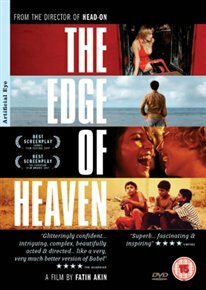 The film is the conclusion of Fatih Akin’s Love, Death and the Devil trilogy. 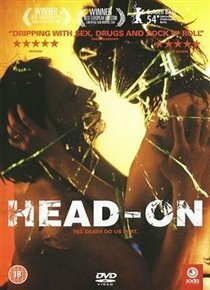 The other films are – Head On (2004) and Edge of Heaven (2007).